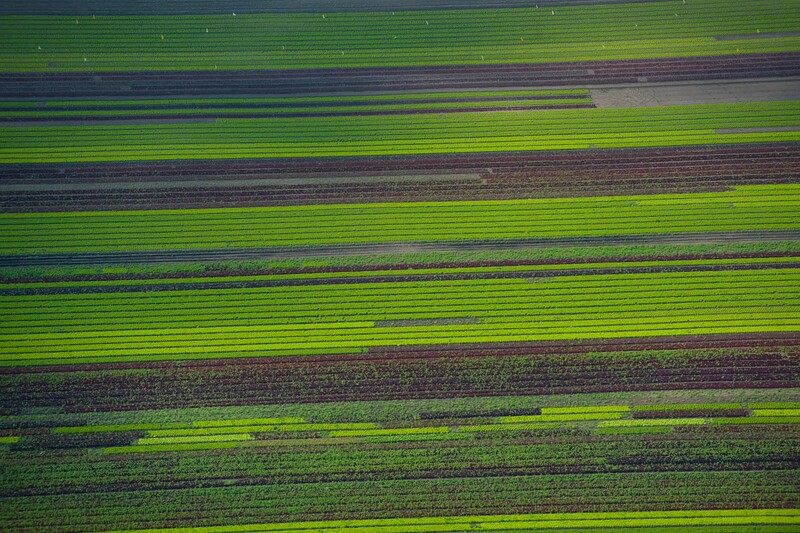 Salad crops. Norfolk, England. 640ft.